Besides their tax-free service, look below for some great special discount coupons. 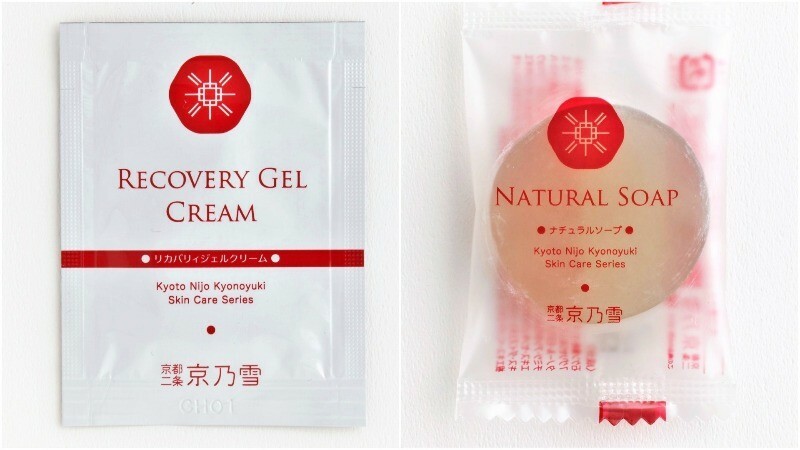 1Present at Kyonoyuki’s shop If you go to Kyonoyuki’s shop you get a great present: a Recovery Gel Cream and Natural Soap tester. *Valid only for the first visit to Kyonoyuki, one present per person. 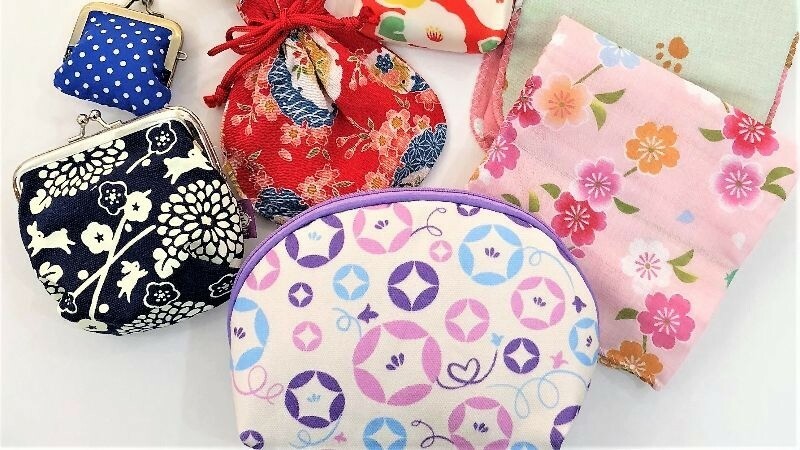 2Travel Set (basic 4 items) with Cherry Blossom makeup bag Normal price of Travel Set with Cherry Blossom makeup bag: ￥1,944 (including tax), price with this coupon: ￥1.080 (including tax), so this is a bargain! 3Tax-free shopping and a small Japanese present! If you buy cosmetics for over ￥5,000, you can buy them tax-free. But you also get a small Japanese present! *No. 3’s small Japanese present changes seasonally. Choose the one you like the best! *Show this coupon on your phone. You don’t need to print out this page, just show it to the staff on your smartphone.